A boutique project of 18 luxury residences at 2200 14th Street NW, at 14th & W, will begin sales this July. The much-anticipated Lumen will offer a mix of 1BR, 1+Den and 2BR units, along with a one-of-a-kind, luxury Penthouse of approx. 1600 SF featuring direct elevator access and southern views of the city skyline, along with a large, wraparound roof deck. The 6-story building by Community Three Development originally planned 7 1BR units, 8 2BR units and one 2BR Penthouse. The Lumen will include 2200 SF of ground floor retail, originally planned as restaurant space (appearing with cafe sidewalk seating in the rendering) however, according to the Meridian Hill Neighborhood Association letter (below), C3D will not seek an Arts Overlay District exemption for eating and drinking establishment limits. Community Three Development (Grant Epstein) took the property over from Valor Development and R2L Architects (Valor delivered The Aston Condominiums on 14th in early 2013). The previous project name was “Fourteen” and the original plan was for a 6-story building offering 25 condo units of approx. 500 SF to 1,100 SF with ground floor casual restaurant space. The new building will envelop and rise above an existing structure and wrap the corner of 14th and W streets. 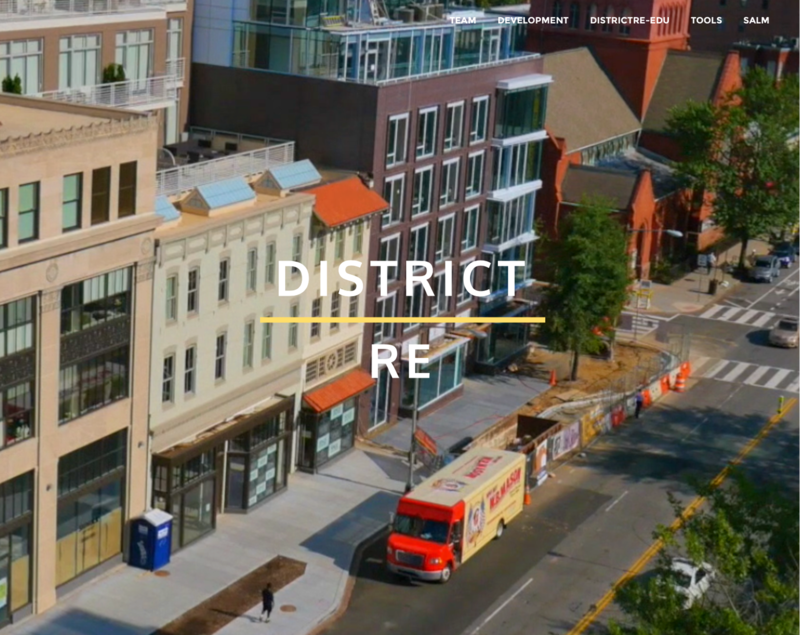 Developer Grant Epstein told Districtre.com in late 2013 that the units will be luxurious and on the high end of 14th Street pricing. Hey! It's fun to see another Evers & Company blogging team on ActiveRain!